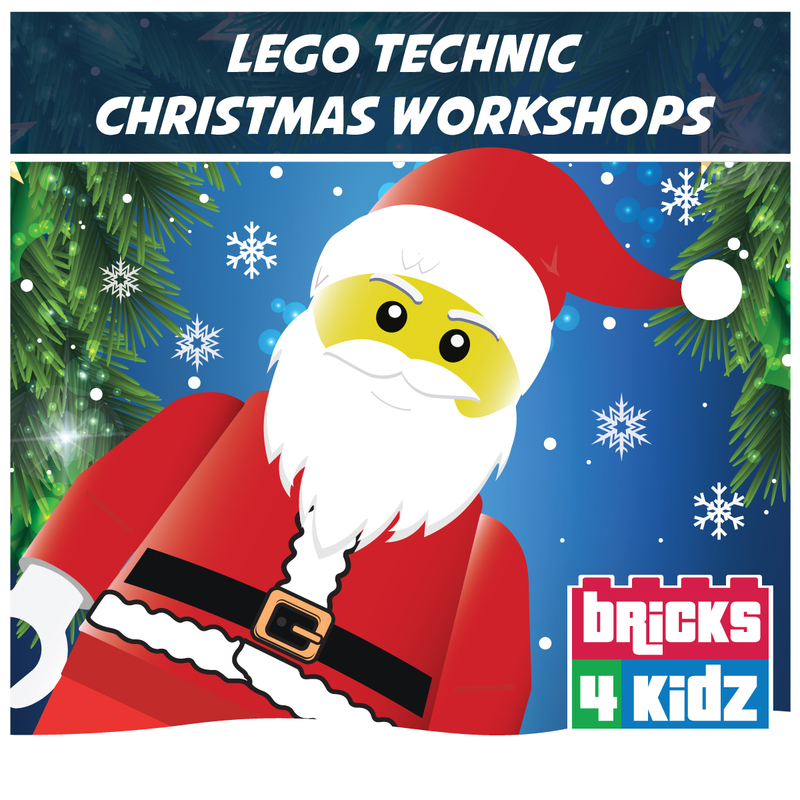 Join us for our festive LEGO® themed Christmas Workshops in December! We are very excited to announce we will be providing LEGO® themed Christmas Workshops throughout County Donegal this year! These 2 hour legotastic workshops will take place on Saturday 8th, 15th & 22nd December and suitable for girls & boys aged 5-12 years. Our workshops have been designed to teach the principles of Science, Technology, Engineering & Maths (STEM) to children. They provide a unique approach to educational play using LEGO® bricks, motors and remote controls. We provide an environment where children can make new friends, of the same age and with similar interests by combining team work elements to our workshops. Would your little master builder like to join us and create some fantastic builds this December?